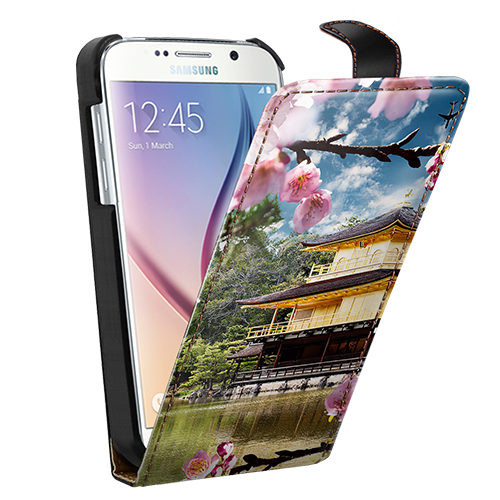 Protect your Samsung Galaxy S6 with a personalised flip case! 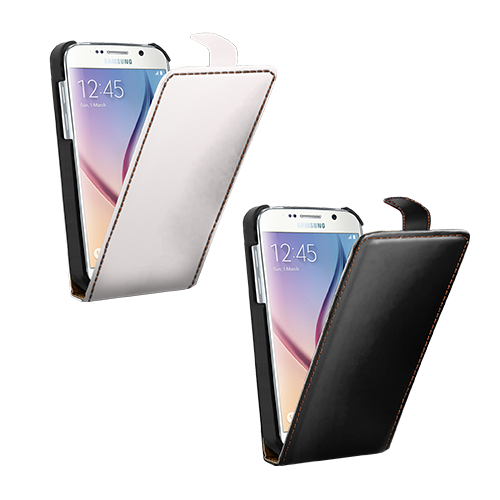 The flip case protects your phone’s screen and backside. The front of the case is printed with your favorite photo. A stylish accessory for your phone. Upload your favorite moment in the editor. Have you always been a creative person? In our editor, you can let your creativity go wild. You’ll have the chance to upload photos from your favourite social networks, such as Facebook and Instagram, or even directly from you PC. For example, are you a graphic designer? Did you just make an amazing new logo that you’d love to share with the world? You can have it printed right on your phone case so that everyone can see! Don’t be shy and express yourself to the fullest. 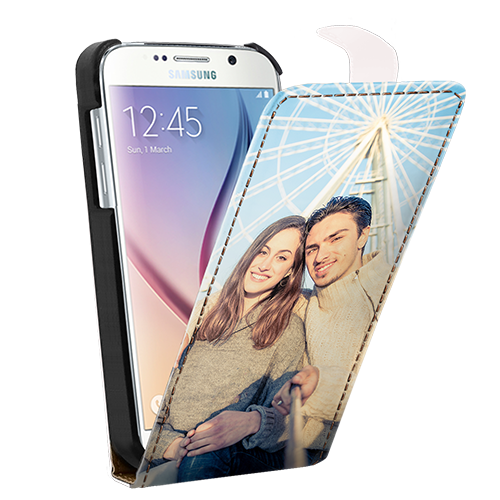 Make your own personalised Samsung Galaxy S6 flip case now and go wild!